A professional logo design service will really help your business /brand to stand out from the crowd. Any business is judged on its logo and corporate branding, so it is something that you must invest in if you really want to give your business the best chance to thrive..
Take advantage of our professional logo design service TODAY. To get started just take a look at our professional logo design packages below and pick the best one for you. After payment, we will contact you to gather more details about your graphic design project. We are able to create all of the graphics and visual branding for your business or organisation. 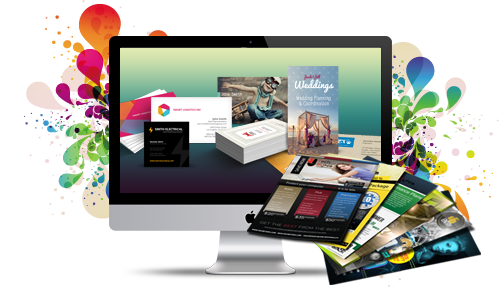 We are able to handle: Logo design, business card design, leaflets & flyer design - as brochures and booklets that may be required for your business. What ever the specific logo and graphical design needs of you business, get in touch with us today and allow us the opportunity to show you what our graphic design services will do for your business.